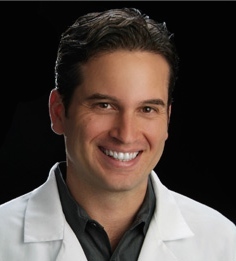 Weight Loss Surgery Archives - Allen A. Alvarez, M.D. Q&A session on LapBands, Sleeves, Bypass and The New Balloon option for weight loss. Sleeve vs Bypass – Which surgery is better?